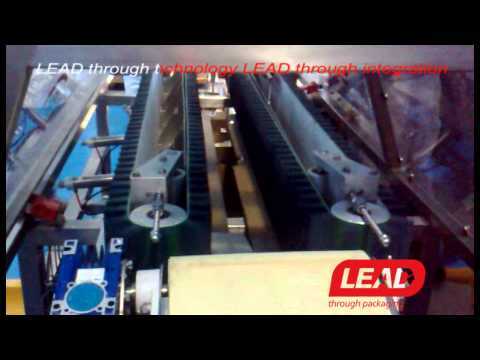 The TL-01 is a fully automatic tray erector designed to erect trays for multi-pack products. 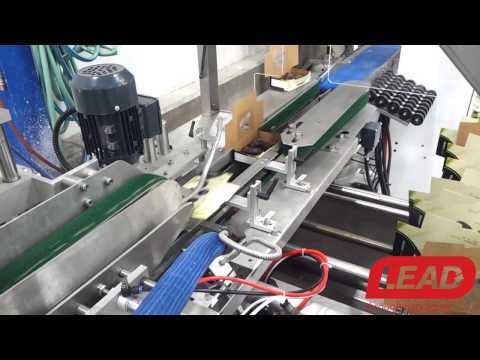 The TL-01&apos;s magazine can handle up to 3,000 cartons with an auto-feeding system, and it enables extremely easy and fast changing of carton size (within 15 minutes). Machine form - flat carton blanks are stacked in the hopper, which can be refilled while the machine is being operated. 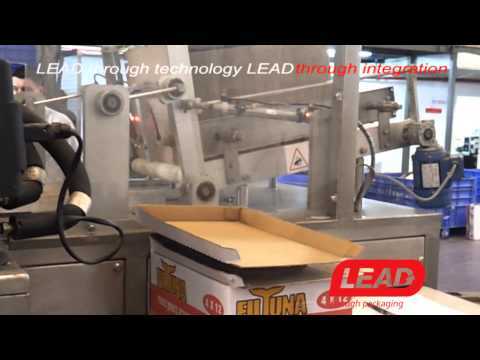 With each machine cycle, a feed bar fitted with vacuum cups extracts a carton and places it on the conveyor. 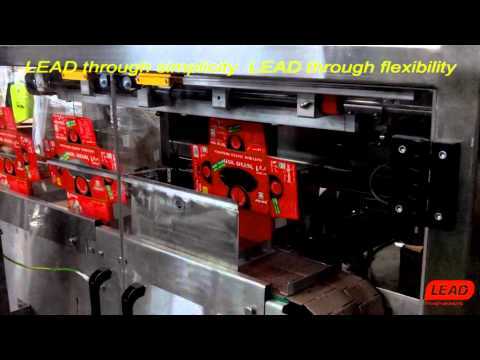 The carton is fed into the forming head and glue is injected on the four corners. A plunger then descends, folds up the side walls of the carton and simultaneously engages the corner to erect it. Input power 200/380 volt, 3 phase, 50/60 Hz, 2.5 kw.